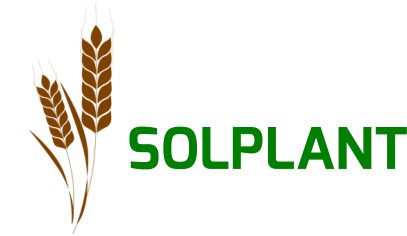 Company: Solplant a wholesaler and retailer of agricultural fertilizers, herbicides and fungicides. Established in Ireland 2008, we now operate in France, Italy, Croatia and Belgium, Germany and Poland, offering products to companies active in the agricultural sector. Our products help to protect against diseases, fungi and slugs which help to improve the yield of crops. 5+ years relevant management experience. Ability to communicate well in English and another language such as, Italian, French, Polish. Please forward applications to admin@solplant.ie for the attention of Mr Sean Deignan. Terms and conditions of employment will be attractive and commensurate with previous experience. When submitting your application, please indicate your salary expectation.